Joseph Edward Anderson (“Mann”),68, passed away on September 08,2018 at a local hospital in Dothan. He was born on December 12,1949 in Houston County to John R. Anderson and Lollie Anderson (Brown). 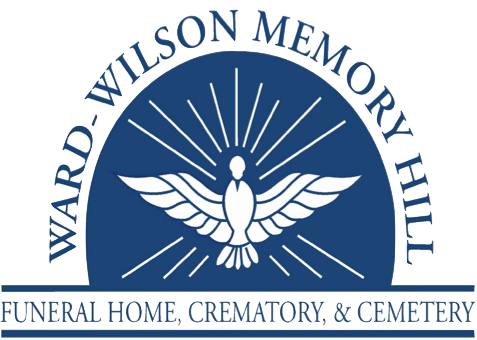 Funeral Service: 11 AM, Tuesday, September 11,2018 at Ward Wilson Funeral Home, visitation will be one hour prior to service. Burial will follow at Antioch Assembly of God Church Cemetery; Pastor George Bryan will be officiating. Joseph was a loving husband, grandfather, and brother. 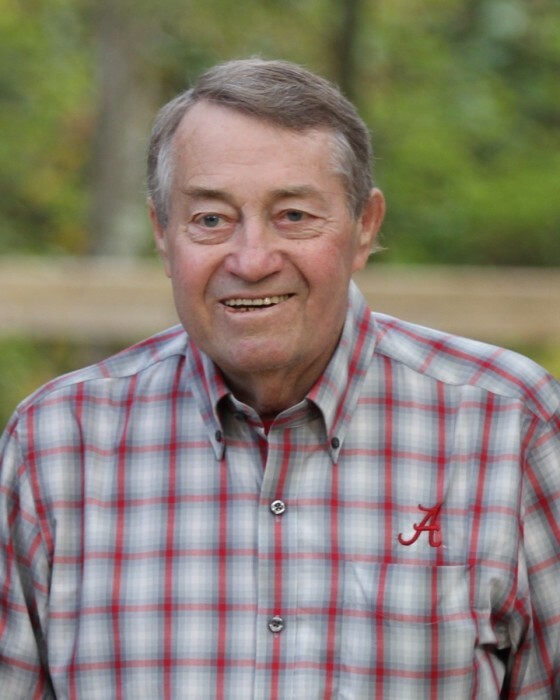 He loved Alabama football, Nascar Racing, and earlier in life he worked on cars. He enjoyed going fishing as a hobby. Preceded in death by his parents and a brother: Johnny Anderson. Survivors: daughter: Tammy Skipper (Billy); son: Craig Anderson (Kim); sisters: Lois Love and Ella Elliott, grandchildren: Jordan Sawyer (Austin), Taylor Skipper, Madison, Parker, and Peyton Anderson.